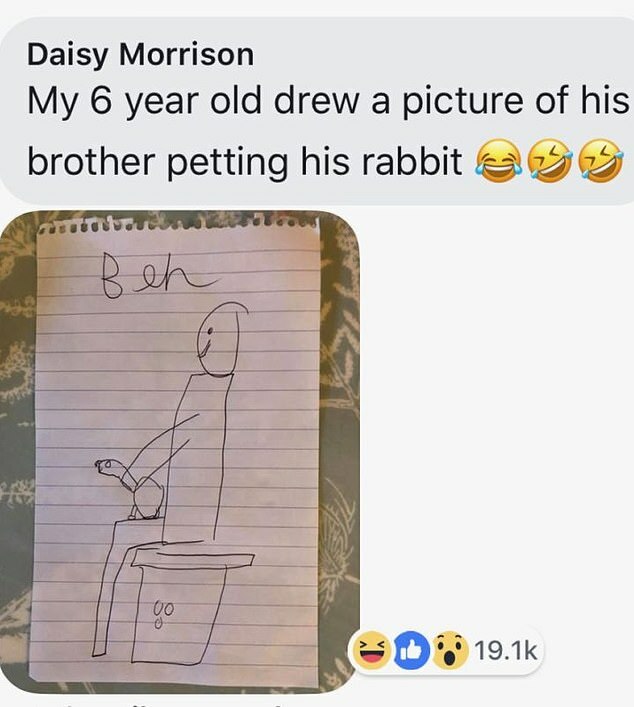 The catchphrase goes that ‘kids really do say the funniest things’ – and it turns out that it’s also true for putting pen to paper. 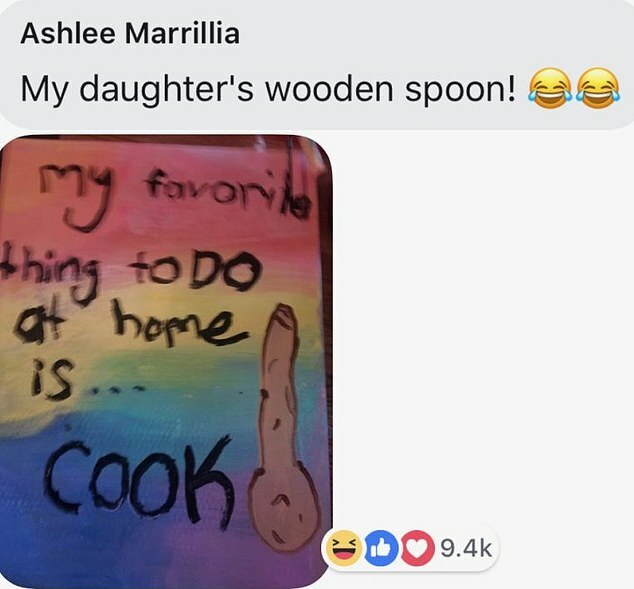 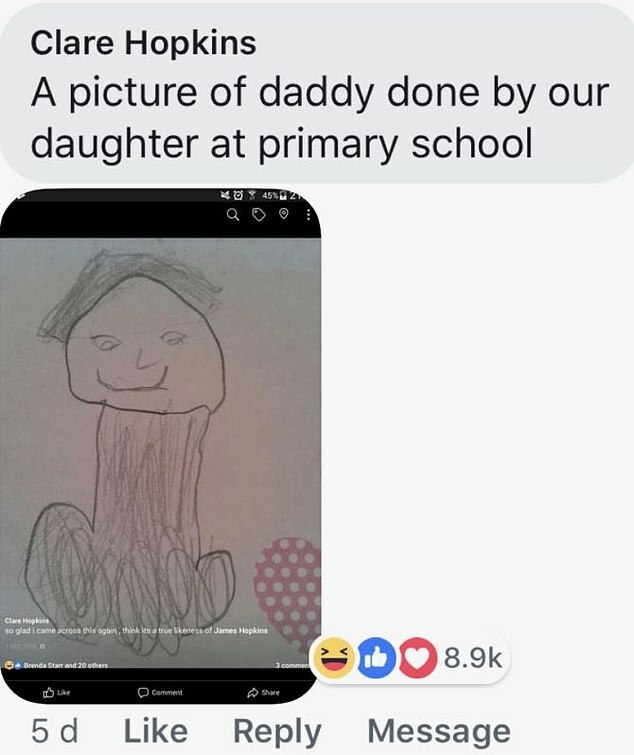 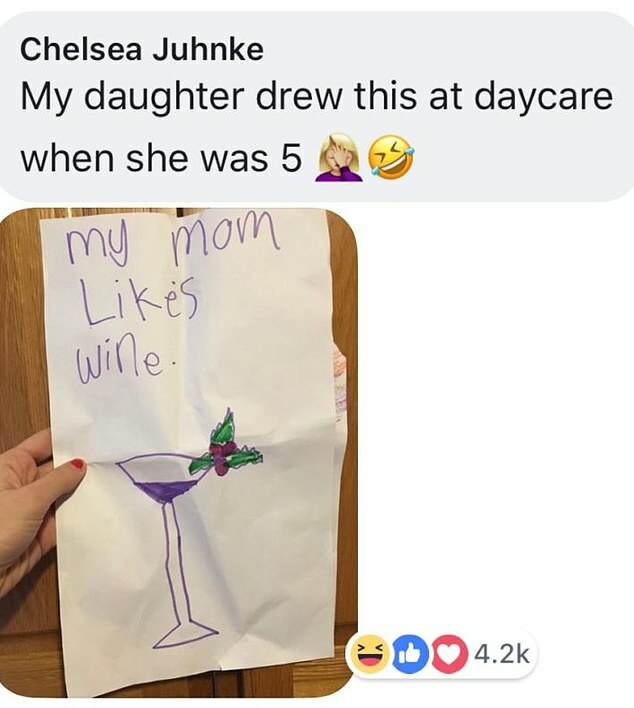 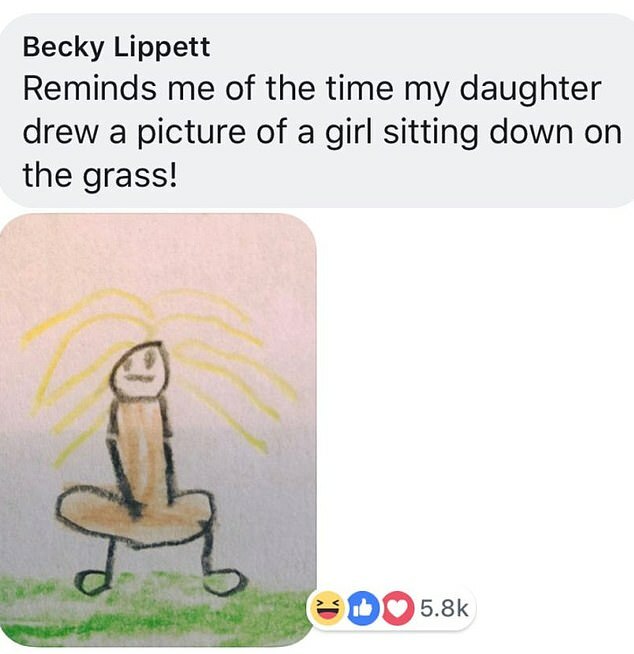 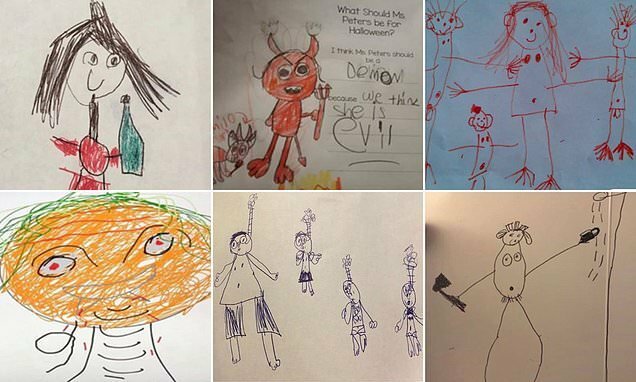 Parents from around the world have shared hilarious artwork created by their children with the website Family Days Tried and Tested, which turned out unintentionally rude., which turned out unintentionally rude. 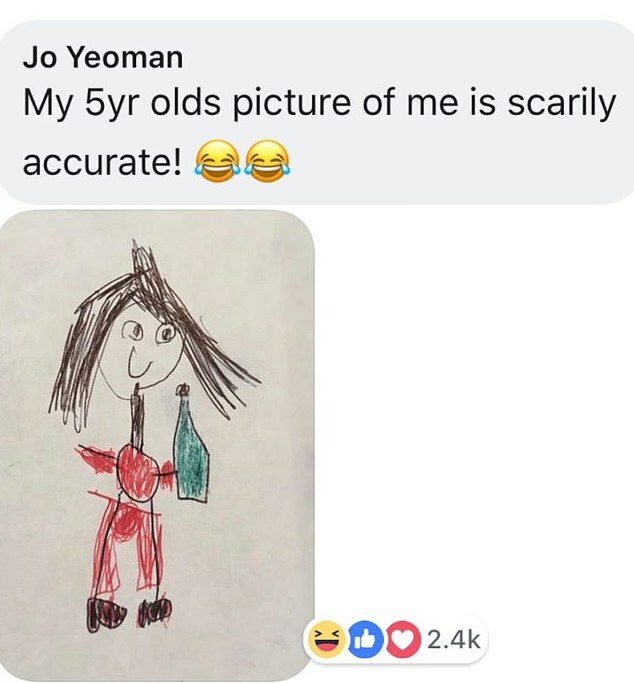 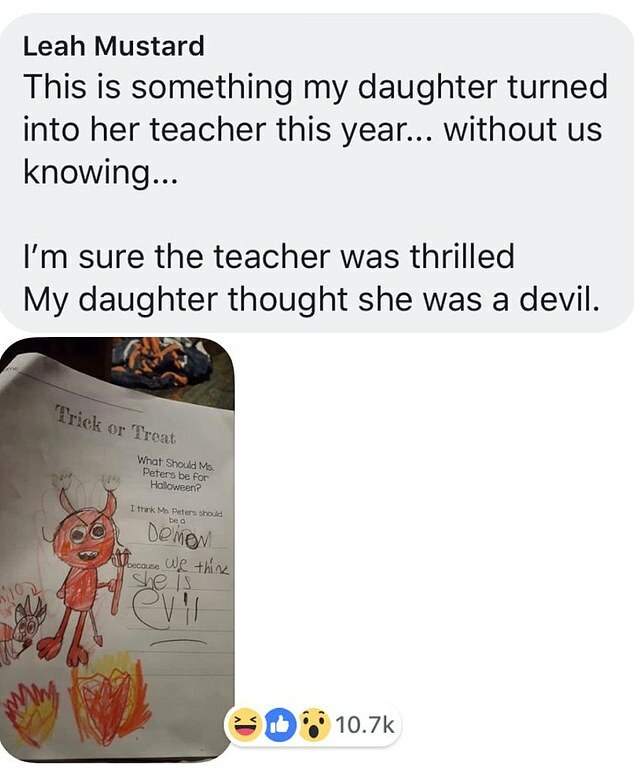 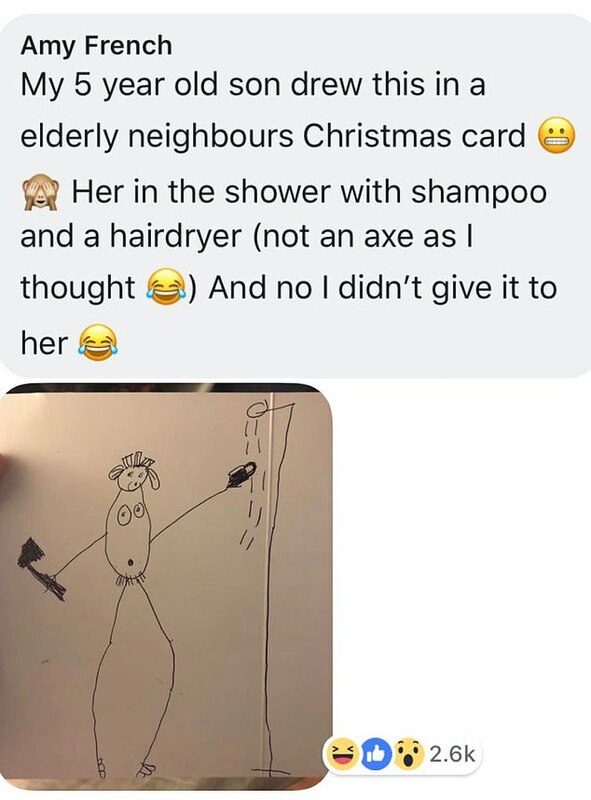 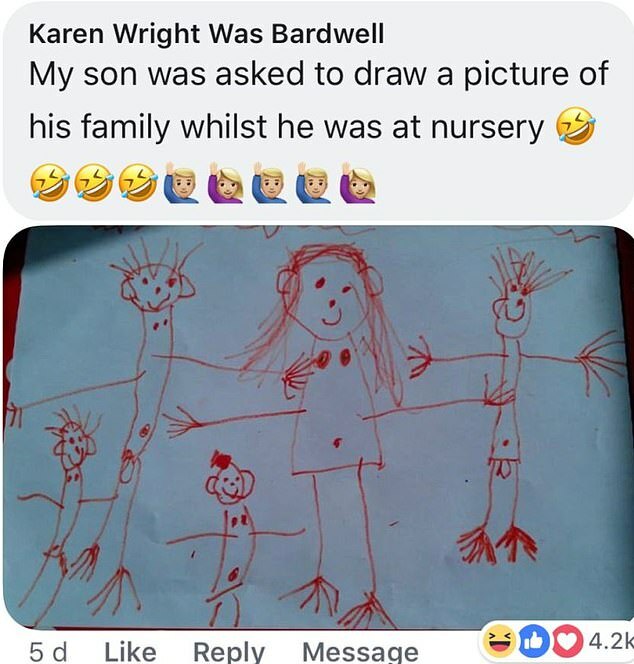 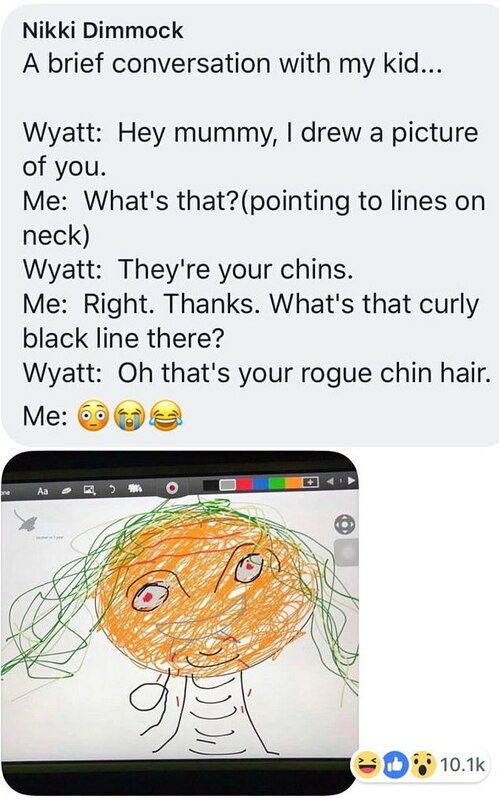 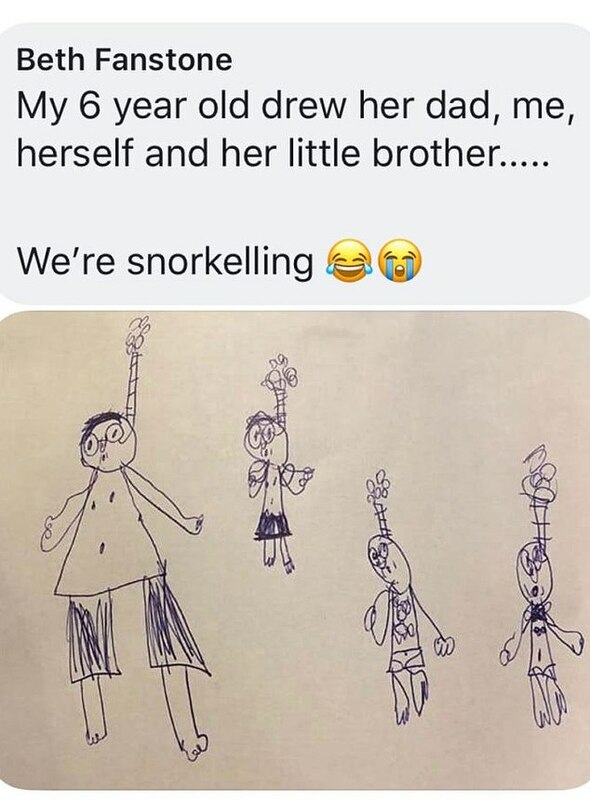 From a six-year-old who rustled up a rather questionable picture of her family snorkeling to a son who sketched his mother with ‘rogue chin hair’ included, these pictures will leave you in stitches.